Branches should be aware that the DfE has sent revised guidance to schools on industrial action. Day 2 of National Delegate Conference and the 4th blog from your Delegates. Bittersweet day for your Branch. Yesterday’s blog featured the address from our General Secretary, Dave Prentis. Today, the guest speaker was Jeremy Corbyn, leader of the Labour Party – and a UNISON member. 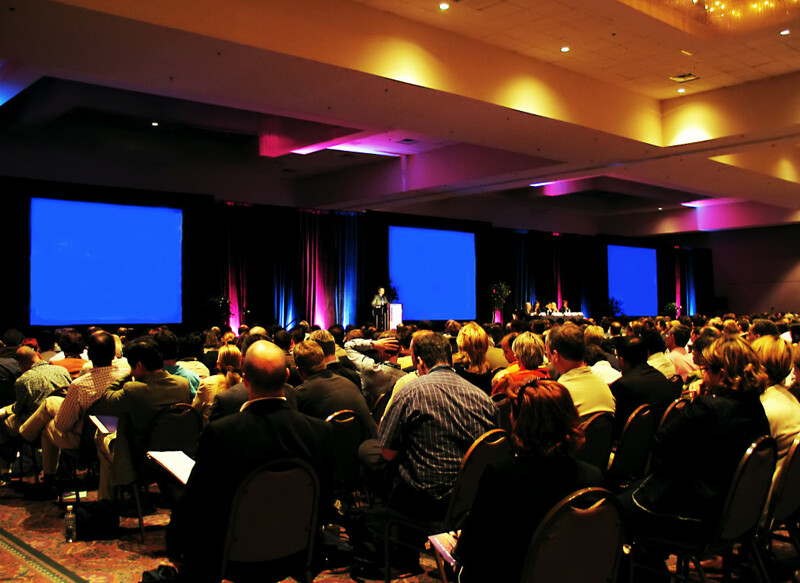 This is the third update from your Delegates attending Conference this year in Brighton. The first two days were dedicated to Local Government Conference – the highlight, as previously reported, was the censure of the National Joint Council over their conduct post-pay negotiations. More than half of teaching assistants say they have experienced physical violence in the classroom in the past year, according to a report published by trade union Unison. 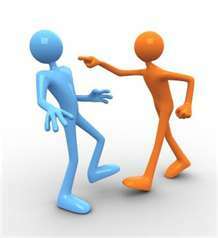 Violence At Work – It’s not part of the Job! It’s not part of the job! UNISON is committed to tackling the issue of violence at work. What is Violence at Work? The Health & Safety Executive (HSE) defines violence at work as “any incident in which an employee is abused, threatened or assaulted in circumstances relating to work”. Governors are being told that there will be more inspections in the current year and enclosed is some guidance which may help our members understand the process that has to be applied. Should fracking be allowed in our community? Urgent Public Meeting, all welcome….it’s free! Blackburn and surrounding areas have been licenced for gas and oil exploration – which could lead to fracking, where wells are drilled vertically then horizontally, where chemically-laced water is pumped down at high pressure and explosives are used to release any gas. Watch out for daily Conference updates w/c 20th June! Geoff Wilkinson our Communications Officer will be providing daily updates from this year’s Local Government and National Delegate Conference’s being held this week! Perhaps the most controversial moment of the last few years. Have you say on Local Government Pay!